ActiveBraking Technology increases contact between the tyre and the road surface for shorter braking distances – up to two metres (8%) shorter on wet roads and 3% shorter in the dry. 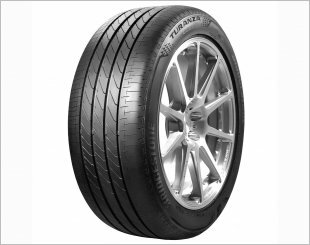 WearControl Technology ensures an optimal balance between wet grip and low rolling resistance for the life of the tyre. 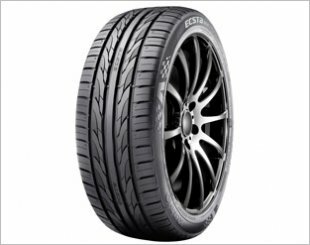 We use FuelSaving Technology to create a new base compound that reduces the tyre’s energy dissipation. 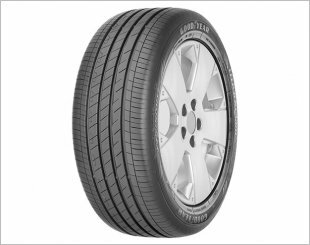 Rolling resistance is reduced by 18% meaning improved fuel efficiency and lower driving costs for you. 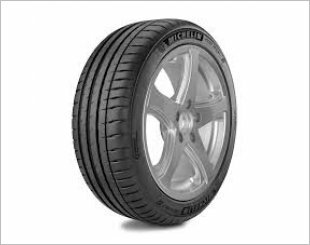 Goodyear Singapore Pte Ltd provides a limited warranty of 5 years from the date of manufacturing or 1 year from the date of invoice, whichever is earlier, for all Goodyear branded passenger tyres and light truck tyres purchased from its authorised retailers. One of the best tyres I’ve tried so far. Ride used to be quite noisy with vibrations when going at higher speeds. After changing to the efficientgrip tyres, there’s a noticeable reduction in road noise. 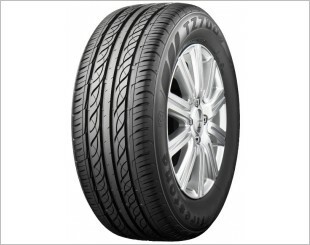 Reliable tires but not the cheapest ! + View All "151 Dealers"
Review & Win Goodyear Tyres and Merchandises (worth $3,584)!